YouTube - What does 1.0.4 mean? What is a “WC” snake? Learn the answers to these questions and more so you will understand the common lingo used by breeders. On the Web - John F. Taylor details the discovery, captive care and breeding of the common Suriname toad (Pipa pipa) in this Reptile Apartment article. 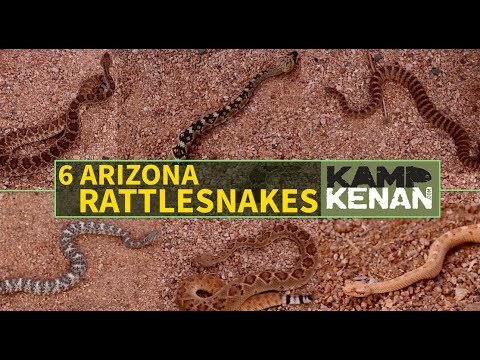 YouTube - Kenan Harkin goes west to learn about the six most common venomous snakes that can be found in Arizona. 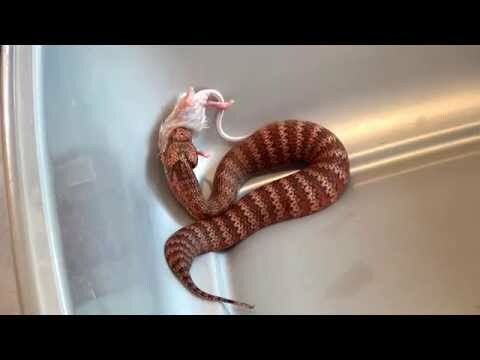 YouTube - Snake Charmer provides an update on a common death adder from his collection that has been a problematic feeder. 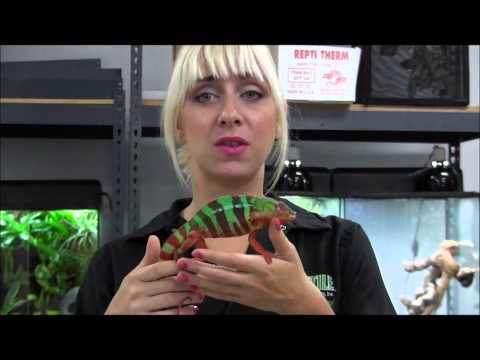 YouTube - Jen from LLL Reptile kicks off a multi-part series to help you better understand how reptiles see light, color, and the world around them. 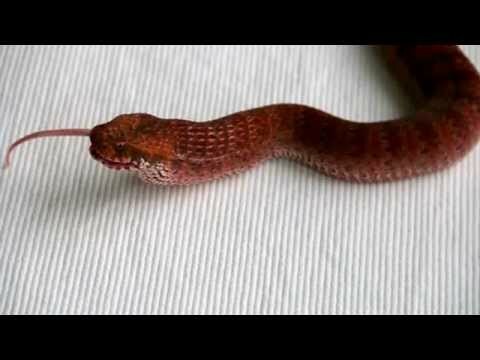 YouTube - Snake Charmer films a freshly shed common death adder (Acanthophis antarcticus) feeding on a mouse.